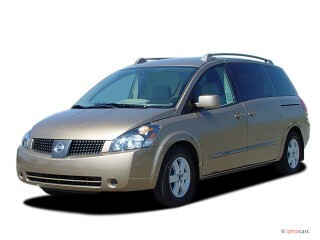 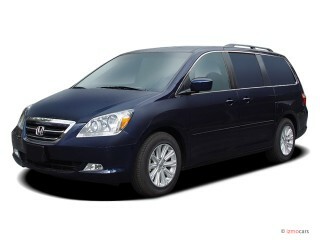 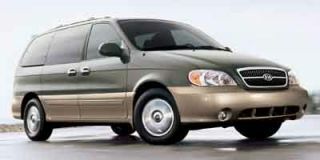 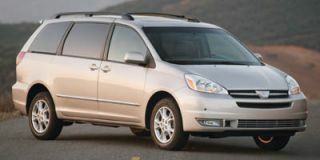 While it fell far short of a redesign, the 2005 edition of the Town & Country debuted in early 2004 with one important feature added, namely its new "Stow 'n Go" seating in extended-length versions. 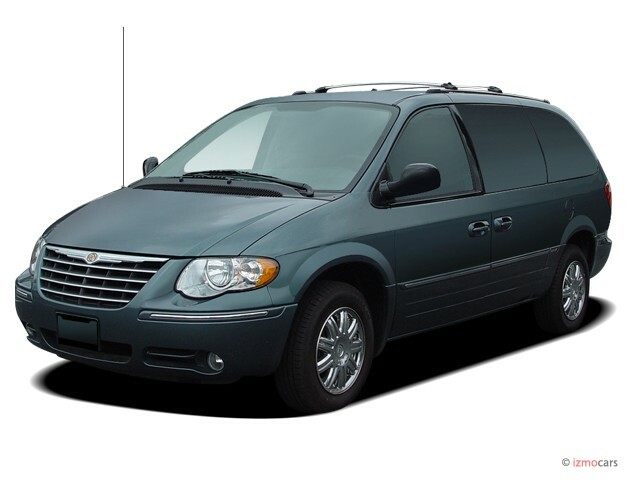 While the T&C had been criticized in the past for not including a third-row seat that folded flat into the floor, as has fast become the norm among minivans, Chrysler went further with the '05 model by including both a fold-away rear bench and center-row captain's-chair seats. 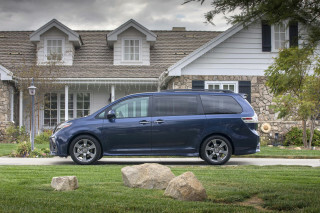 This maximizes the vehicle's cargo-carrying flexibility because it does away completely with the chore of having to physically remove and store the seats. 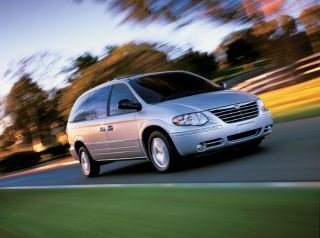 Chrysler says the minivan can be transformed from two- to seven-passenger capacity in around 30 seconds and promises up to 256 seat configurations. 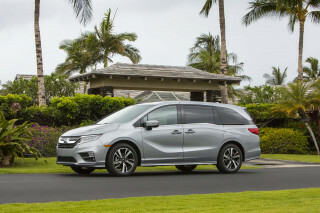 Available in standard- and extended-length versions, the T&C comes in front- or all-wheel-drive models and offers a choice of either a base 180-horsepower 3.3-liter V-6 engine or a 215-horsepower 3.8-liter V-6. 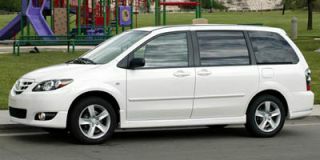 Both powerplants are fitted to a four-speed Autostick automatic transmission. 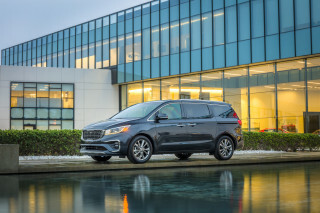 Myriad available conveniences include power-operated rear sliding doors and liftgate, a DVD entertainment system with wireless headphones, navigation system, tri-zone climate control, a removable center console, and heated leather seats.